Nice. Those tires look aggressive. How's their noise and performance on the highway? Where and how much did you bought them? I'm having some hard time finding one now a days. 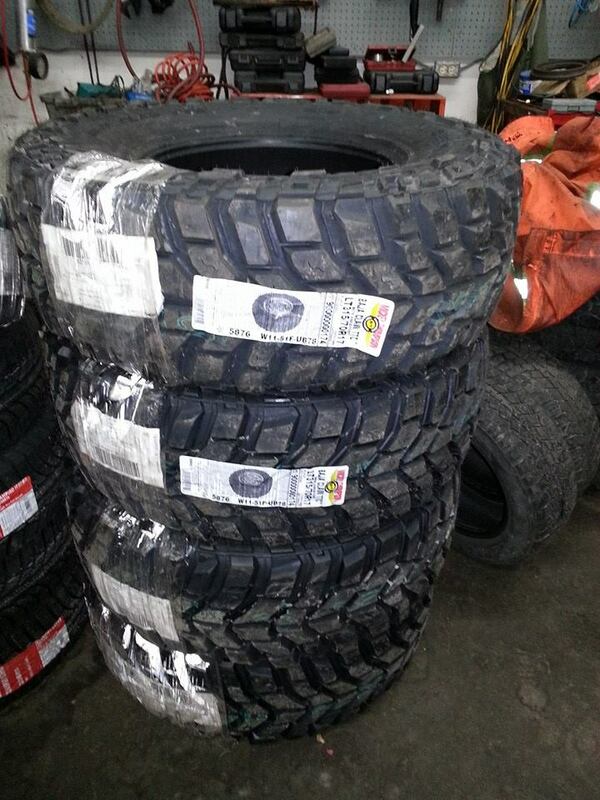 Those looks Mickey Thompson Baja TTC, a buddy here ordered them on 4WheelOnline.com last month at discounted deals. Lots of other online retailer for sure have them. how much do they cost eventually? Send a private message to Patrik S.